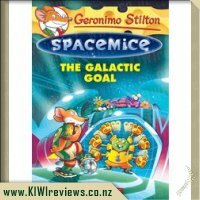 Geronimo Stilton meets outer space in this cosmically fun spin-off series! 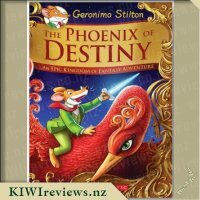 Geronimo Stiltonix and his crew head to the planet Jurassix to warn its inhabitants of a giant comet heading straight toward them! 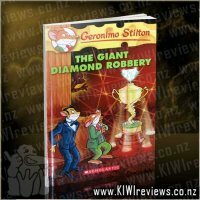 But the creatures there turn out to be ferocious, dinosaur-like beasts . 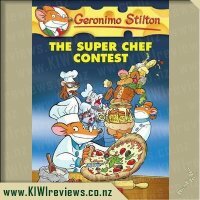 . . who like to eat rodents. 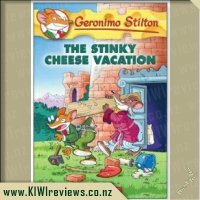 Squeak! 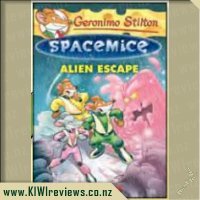 Can the spacemice save these aliens and still make it out alive? 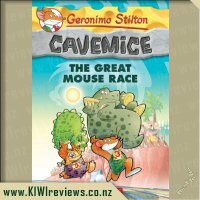 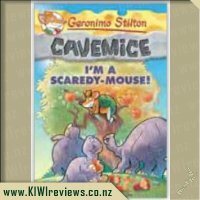 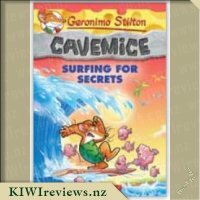 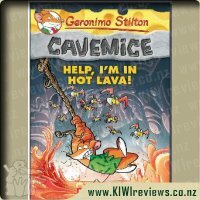 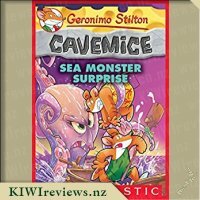 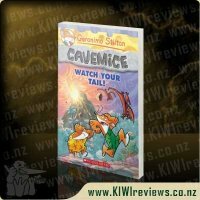 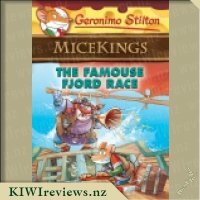 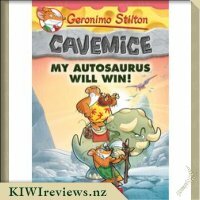 Rating: 9.8 Geronimo Stilton Cavemice #10: My Autosaurus Will Win! 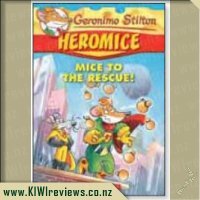 Rating: 10.0 Heromice 1: Mice to the Rescue! 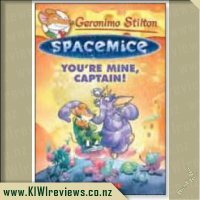 Rating: 9.3 Spacemice #2: You&apos;re Mine, Captain! 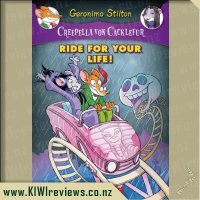 Rating: 9.9 Creepella Von Cacklefur #6: Ride For Your Life! 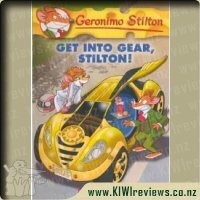 Rating: 8.8 Geronimo Stilton #54: Get Into Gear, Stilton! 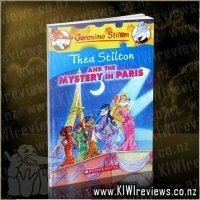 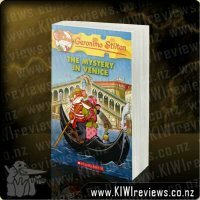 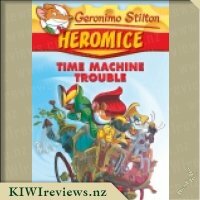 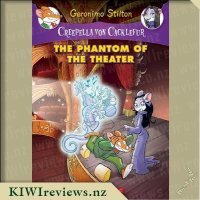 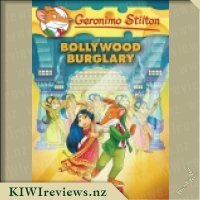 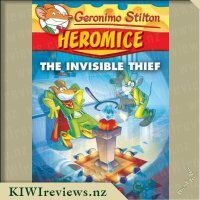 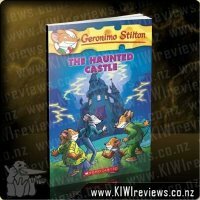 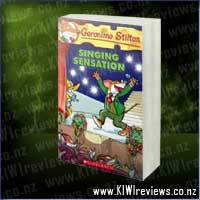 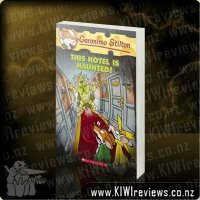 Rating: 10.0 Geronimo Stilton - This Hotel is Haunted! 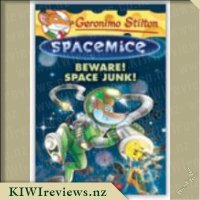 Rating: 9.9 Geronimo Stilton #52: Mouse in Space! 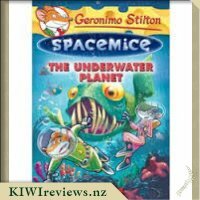 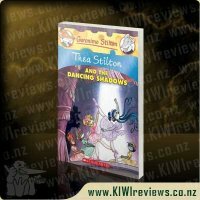 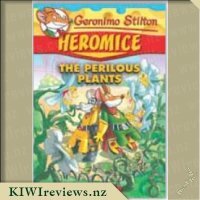 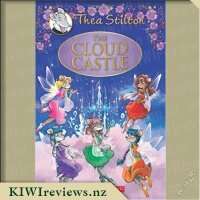 This is the fifth book in the Spacemice series (another spinoff from the original Geronimo Stilton series) but it can be read as a stand alone. 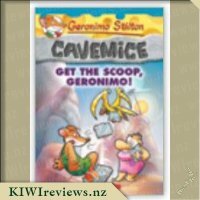 In this book Geronimo and his crew are on a mission to save some dino-like aliens, Cosmosaurs, from a comet that is on target to destroy their planet. 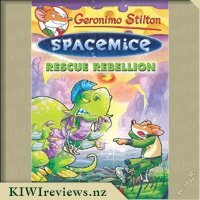 Unfortunately for the Spacemice, the Cosmosaurs are more interested in having a roasted Spacemice banquet and so some drastic measures need to be taken in order to save their planet. 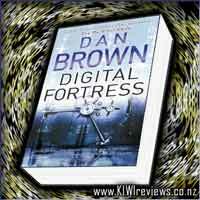 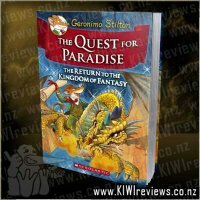 This book is perfect for any little sci fi/fantasy enthusiasts. 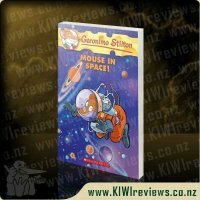 My son is mad about dinosaurs at the moment and he loves all things space so this book was perfect for him. 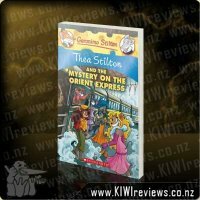 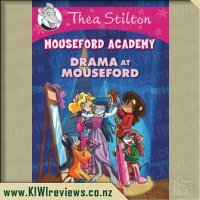 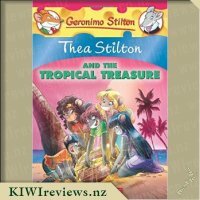 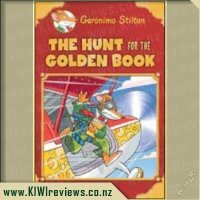 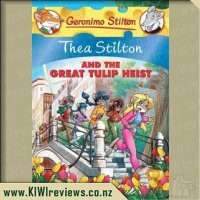 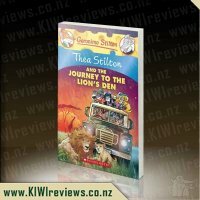 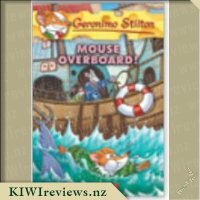 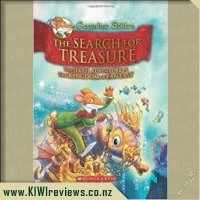 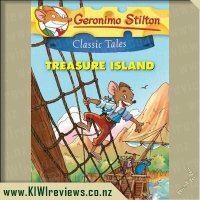 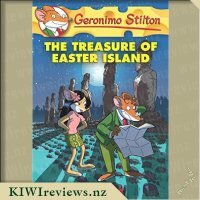 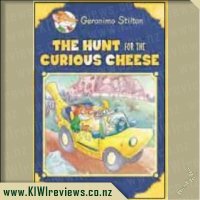 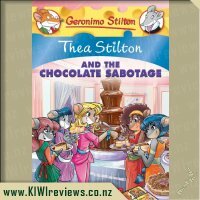 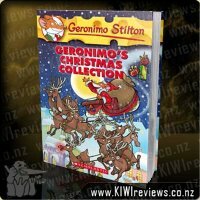 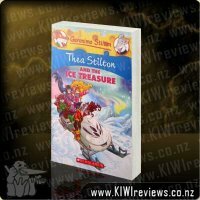 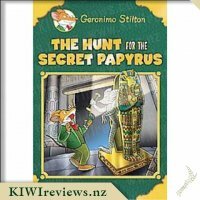 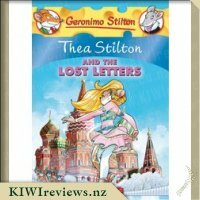 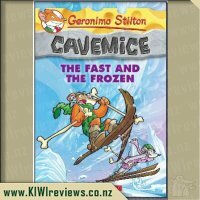 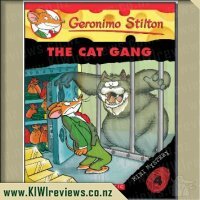 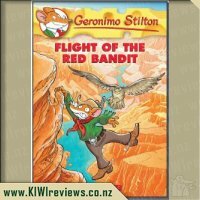 There&apos;s plenty of action and humour and the style follows that of the original Geronimo Stilton series with lots of bold illustrations and different fonts and text sizes to make each page more interesting for younger readers. 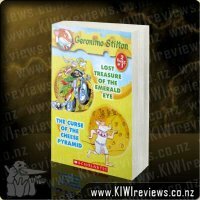 However, it does make it harder for my son to decipher some of the words. 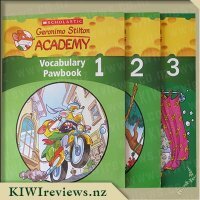 He really liked how the Cosmosaurs had their own language even if it was primarily made up of growls and grunts. 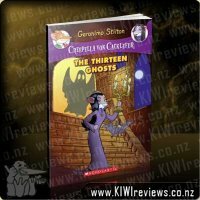 The chapters are a good length and we finished the book over a couple of nights. 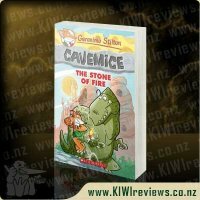 We both really enjoyed this book and can&apos;t wait for the next Spacemice adventure. 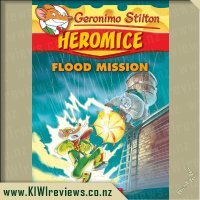 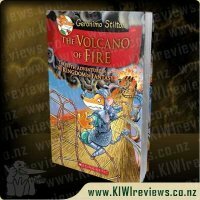 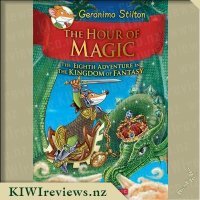 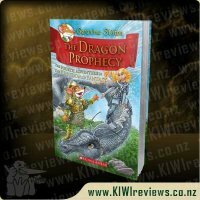 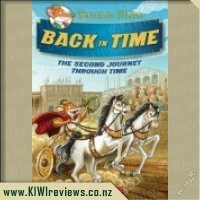 My kids have been enjoying the Geronimo Stilton books, they&apos;re very much into fantasy and sci-fi and add some dino type aliens to the mix and I knew this would be perfect for them to have a read of and with me. 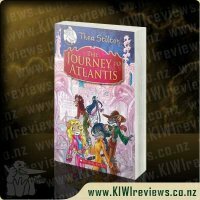 The book starts off with them going to see a movie and going by the description my kids were saying they&apos;d love to go to a movie theater like that and it made my sons imagination go into overdrive and talk about how he would love to invent and create a place like that and make it so you could have a Tardis fly around your head. 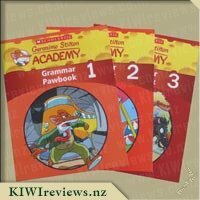 My eldest gave this a little read himself and there were a few words that needed help, due the made up side of things, but I gave him a little help with that. 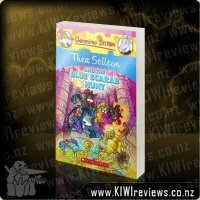 I asked him what he thought about the colored words and how it helped him with his reading, to which he said that reading wise it didn&apos;t make it any easier for him but he did feel like it made it a bit more fun for him to look at and read. 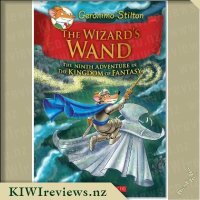 It has a fun plot, just like all the others in the series, and though you would think that they would run out of ideas and repeat so many parts of various stories, it does pretty well in not doing that. 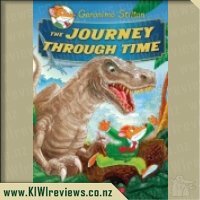 The kids loved this book and my two dino mad kids are really hoping that they get to meet the Cosmosaurs again. 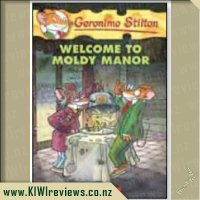 Product reviews for listing 5583: I am Not a Worm! 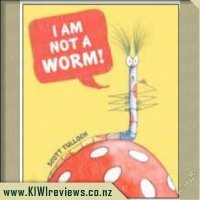 "I am not a worm." 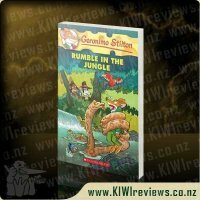 And indeed, he&apos;s right, he&apos;s not a worm. 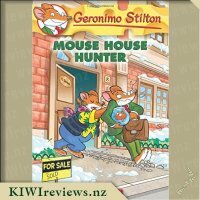 So what is he? 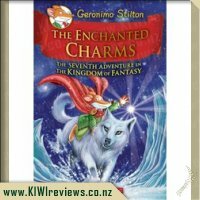 And is it a good thing to be? 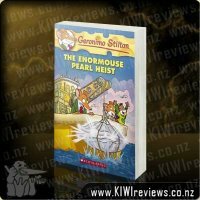 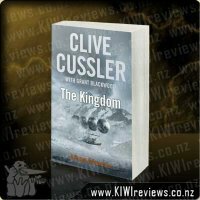 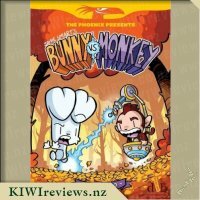 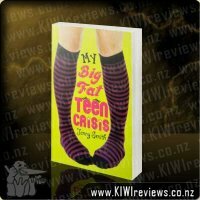 Scott Tulloch has created a hilarious dialogue between an unlikely pair, culminating in a dramatic twist at the end.